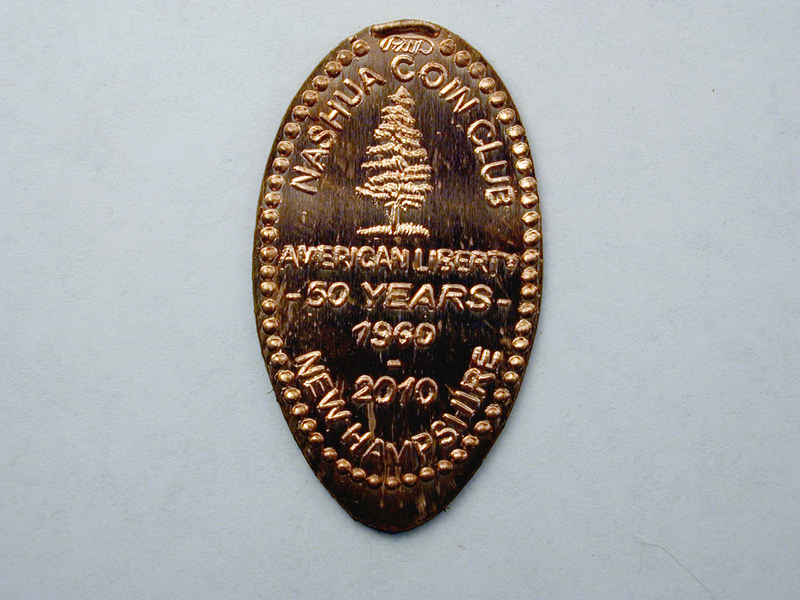 Meetings of the Nashua Coin Club are held at the Main Branch of the Nashua Public Library at 2 Court Street, Nashua, NH 03060 every second Wednesday of the month from 7 to 9 PM. 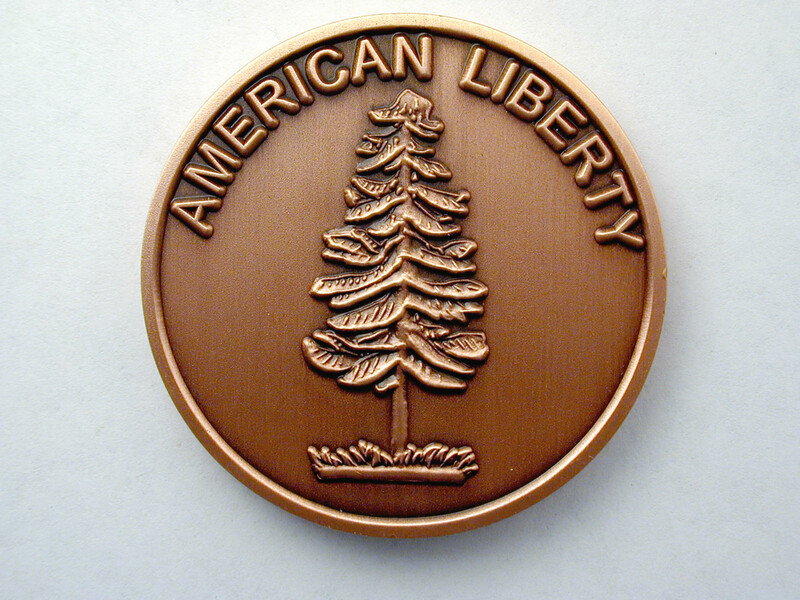 We offer a monthly 2 hour period where you can get together with like-minded numismatists (coin collectors) such as yourself. Business meeting, discussion of Coin Of The Month (COTM), raffle, current events, along with coin and minting news. Guests are always welcome! Come check out a meeting. No events, check back later. Summer is nearly over and its been a hot one. Stop by the Nashua Library on 11/14/18 for the next Club Meeting! October 8th will be the annul club Awards Banquet. The Club has had a busy year. It was decided at the January club meeting to keep the current slate of officers for 2018. Members have also been actively upgrading the look of the website. Please forward any website comments or suggested website improvements to us for consideration at the February meeting. The November meeting will be held at the Nashua Library on Wednesday the 14th beginning at 7 pm. 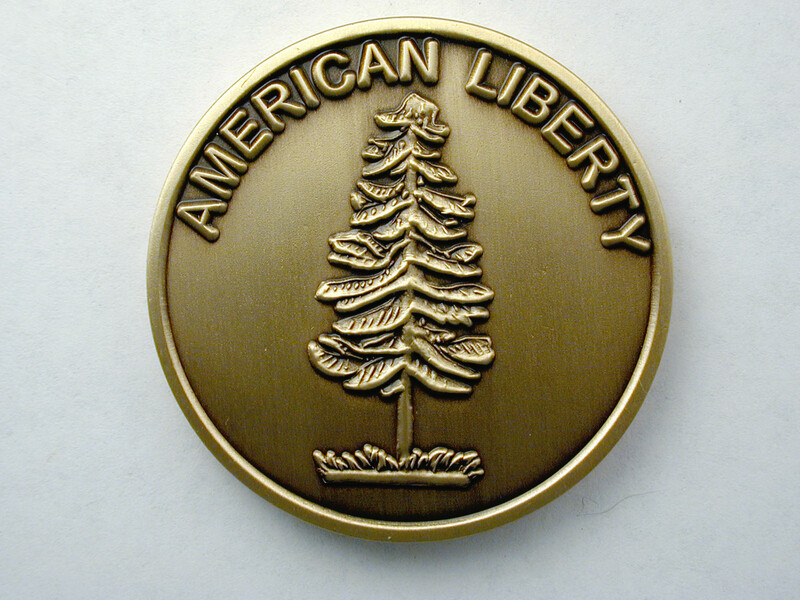 If you are interested in coin collecting and want to share your interests PLEASE JOIN US! We would love to include you in the group. Also, circle November 9th and 10th on the calendar. 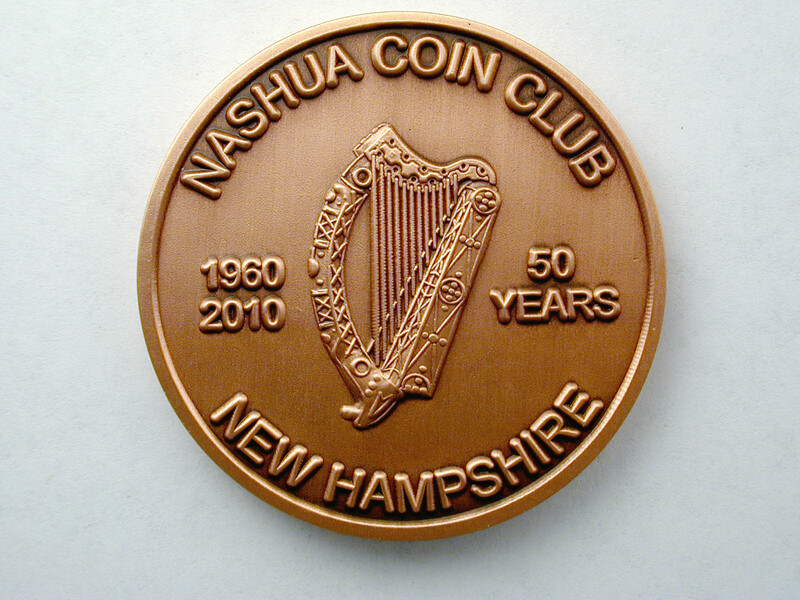 The New Hampshire Coin and Currency Expo will be held at the Expo Center of New Hampshire in Manchester on these dates. This show is the largest multi-day event of its kind in New England. 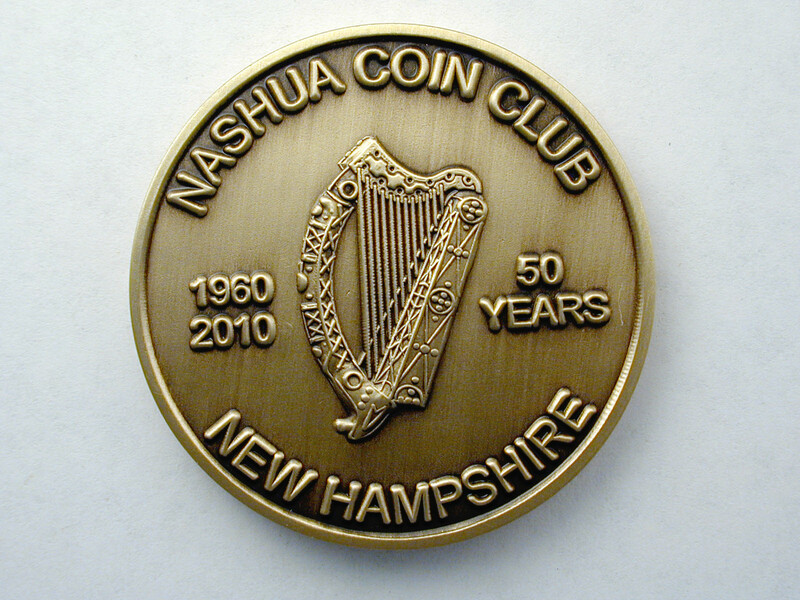 When you are there please visit the Nashua Coin Club table. I look forward to seeing you at an upcoming meeting. Until then happy collecting!